Digital marketing isn’t easy, and neither is managing and producing original content. That’s why we’ve streamlined the world’s most popular content management system, 10 years of professional experience in SEO, content marketing, web design, and 4 years of real world beta testing to bring you Cortex. Now, one person can realistically manage the work of a team of ten—without overpromising or So. Many. Meetings. Cortex is the result of ten years of SEO + content marketing + web design + development experience coupled with four years of real-world customer beta testing. 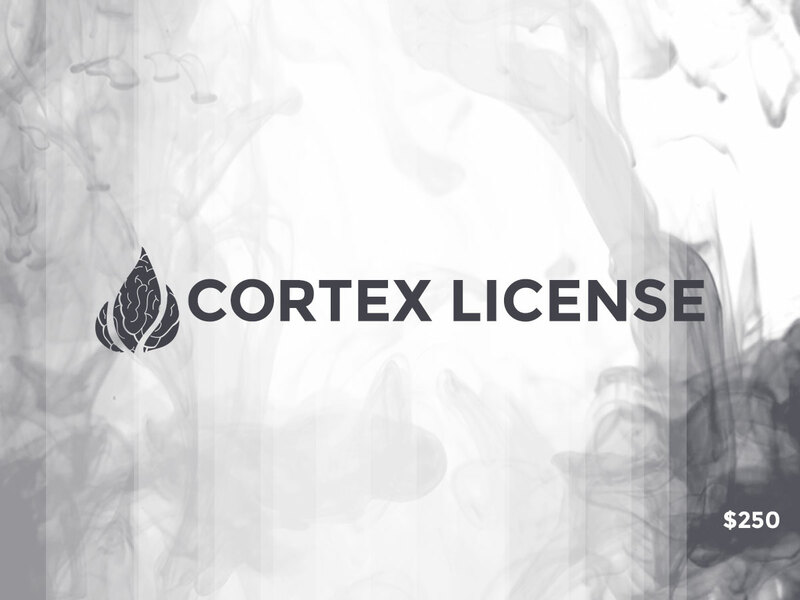 Cortex is designed, and developed on top of the world’s most popular content management system, WordPress. Our version of a WordPress theme is optimized for search so you can stop keyword jamming, fully responsive on all devices, and can be managed internally by the team you already have in place or you! It’s that easy. What makes Cortex better than any other $55 chop shop theme? We view websites a little differently than your typical WordPress development chop shop. Cortex and its suite of plugins transforms your singular community manager, social media manager, marketing coordinator, or marketing team into a full-fledged integrated content marketing powerhouse. As a side effect of a fast, responsive theme that is optimized for search, Cortex also helps businesses run their operations more efficiently, and grow their own audience of fans and followers organically so they’re never dependent on any one pay to play social network or ad network. Unlike most content management systems, Cortex doesn’t require 3-4 weeks of development work for minor changes, (Like a new social network icon) because it can be completely managed and kept up to date by COVERT NINE or any developer familiar with WordPress. Most companies that are serious about business, tend to grow so why wouldn’t your website grow with you? With Cortex, it’s easy to add more features to the website, which could include the ability to sell merchandise, drive users to subscribe to newsletters, or apply for open positions with the company. So what can it do, and what does it look like naked? How about what it looks like with a custom built child theme?? And the site you’re looking at too.